It is macerated in extra virgin olive oil for 6 months. 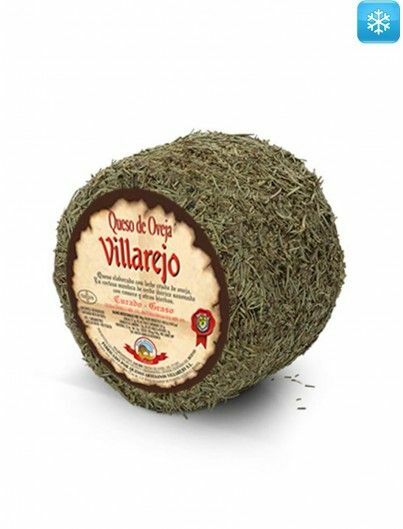 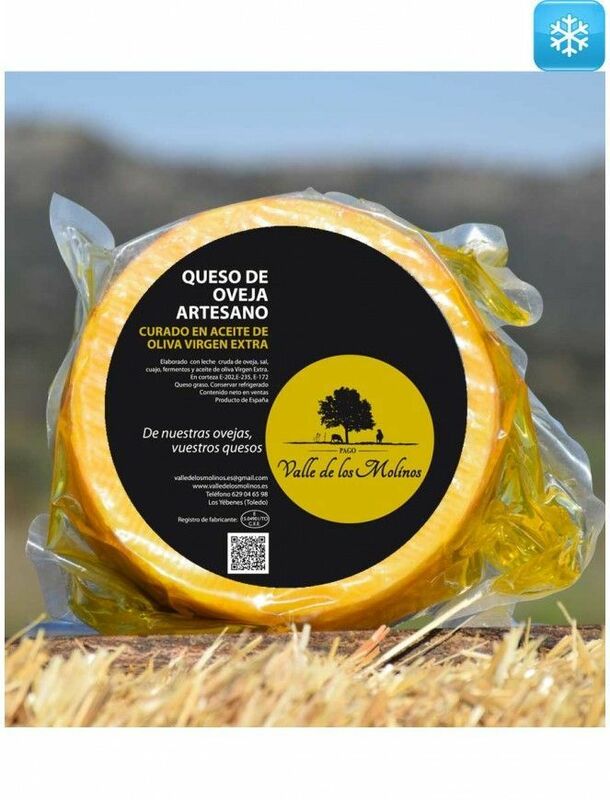 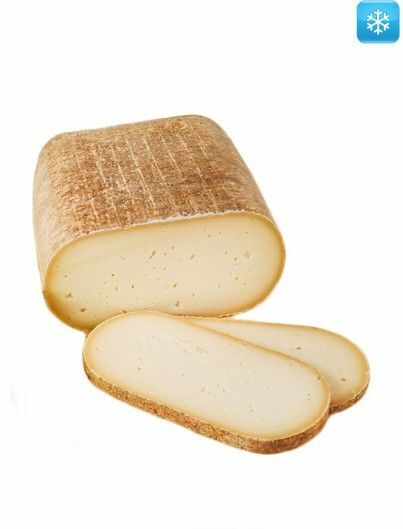 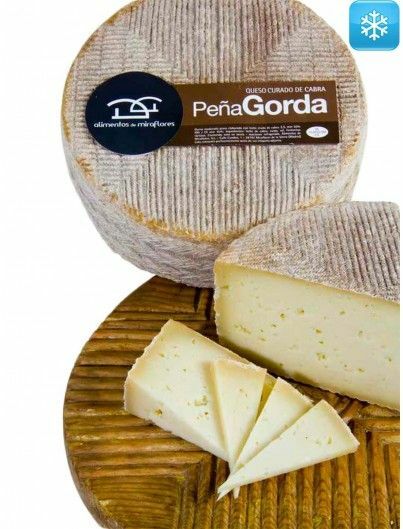 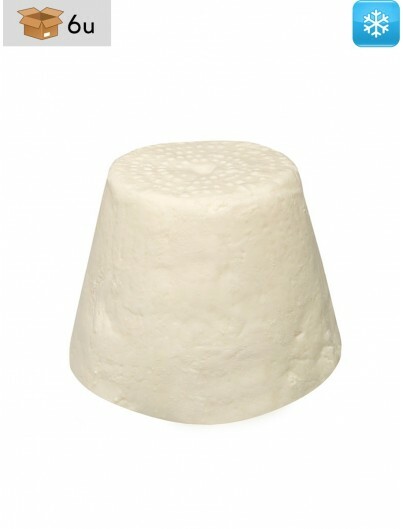 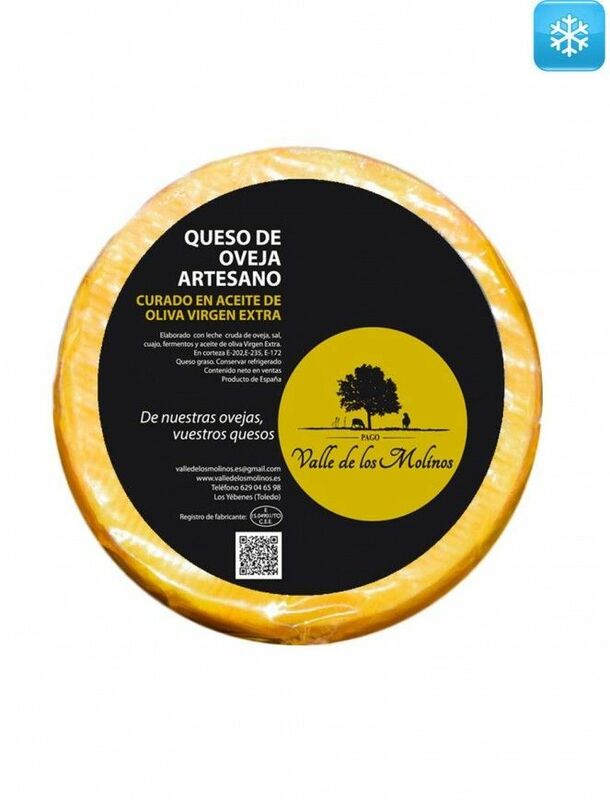 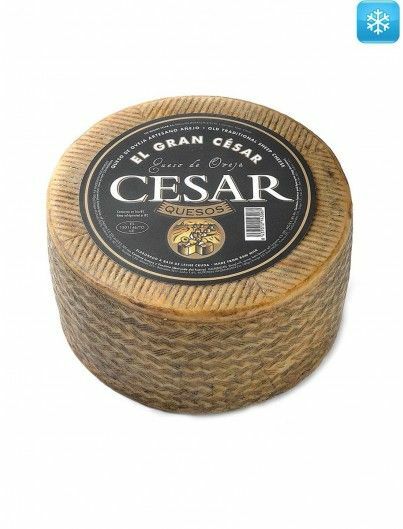 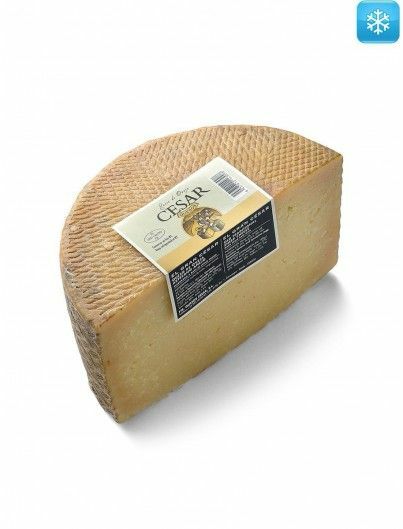 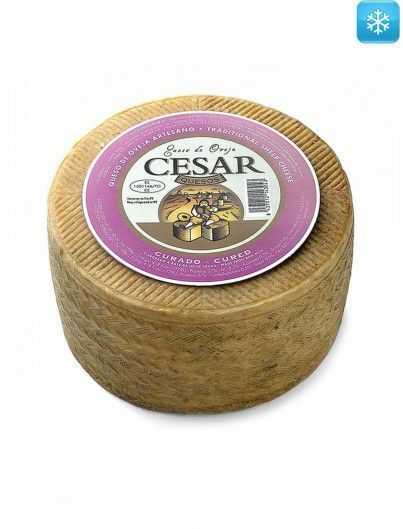 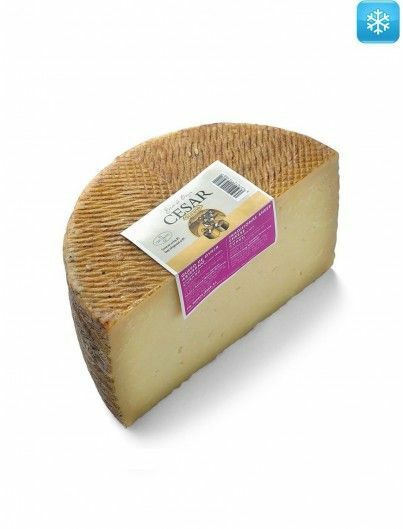 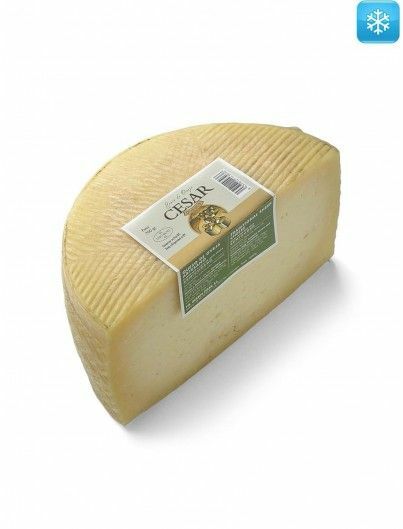 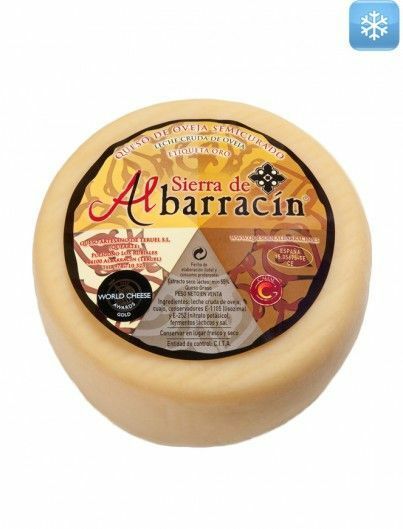 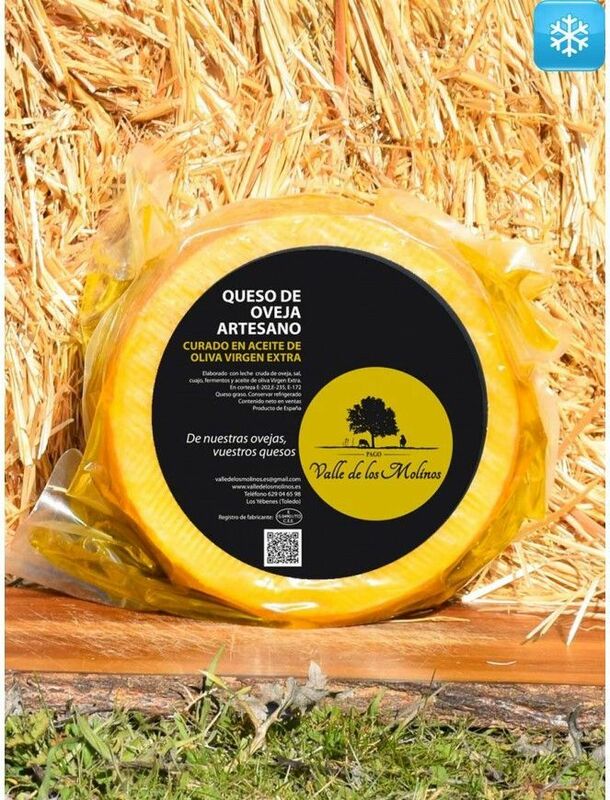 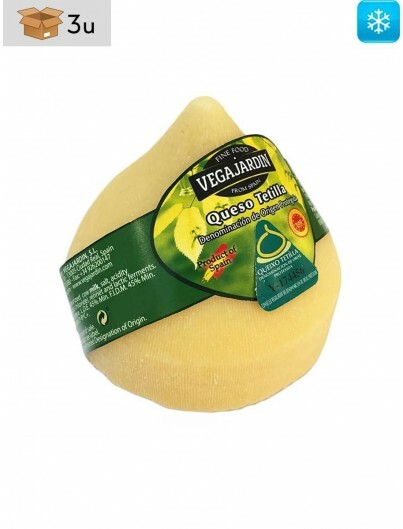 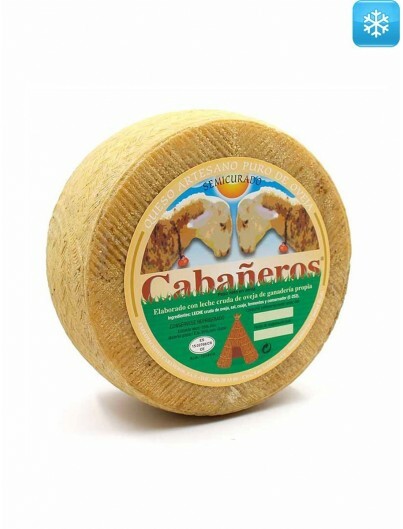 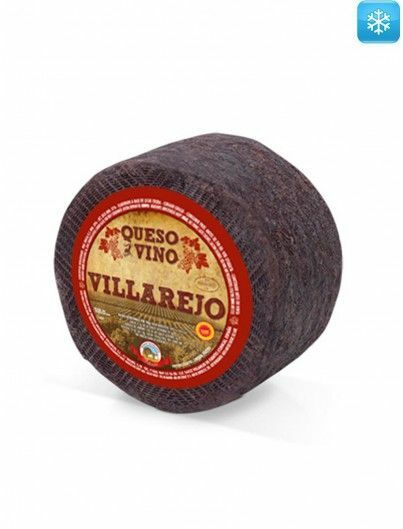 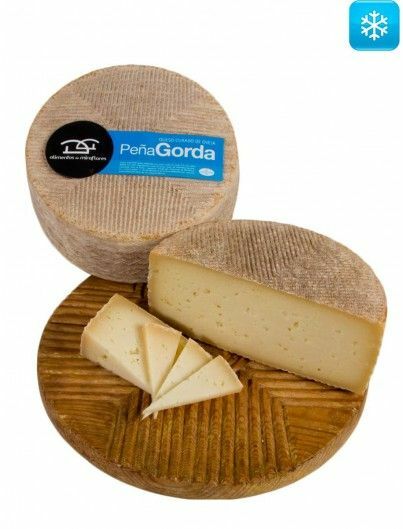 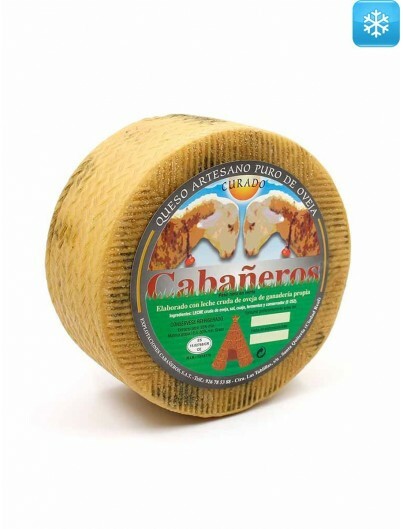 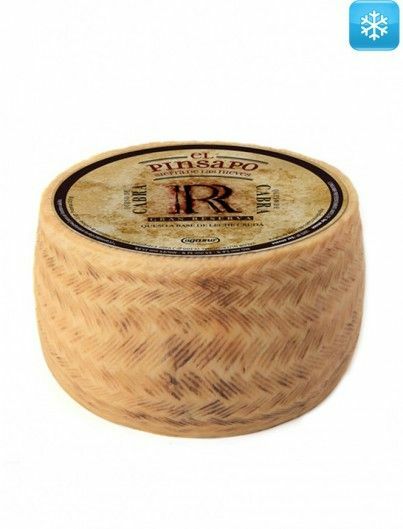 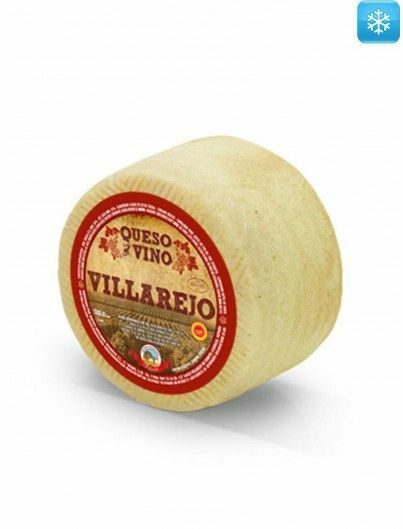 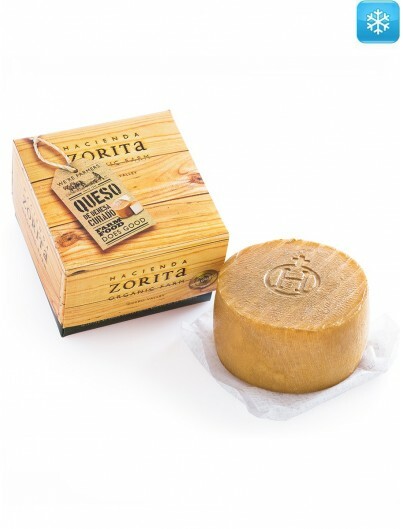 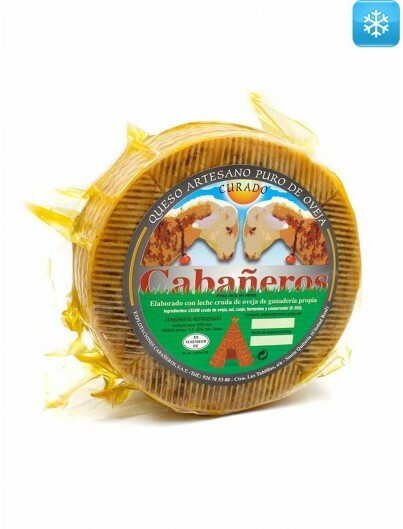 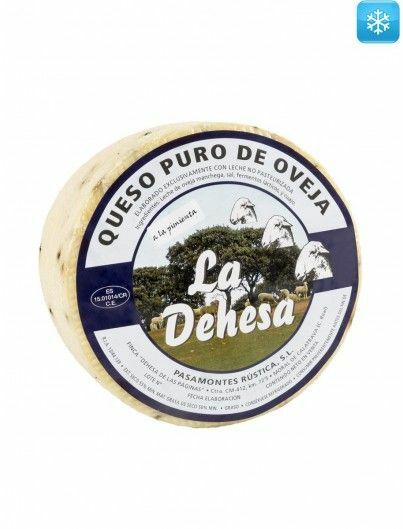 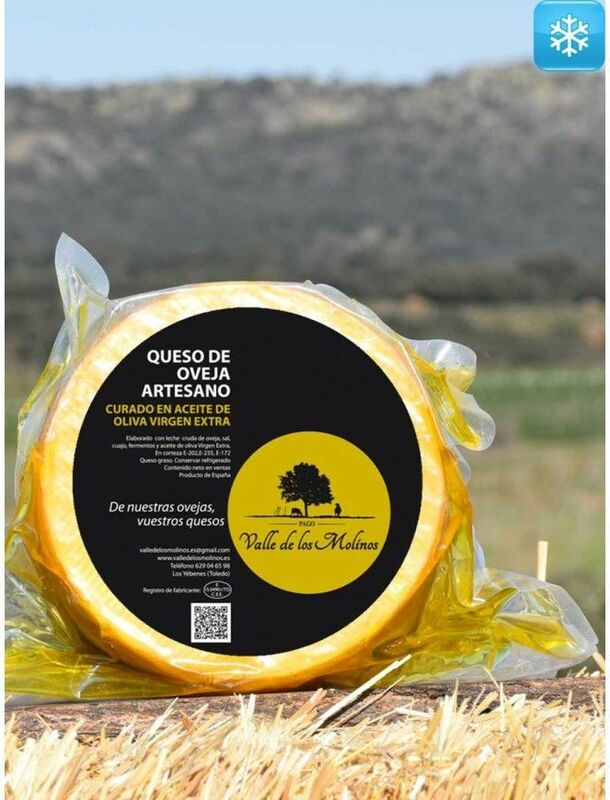 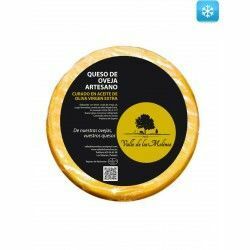 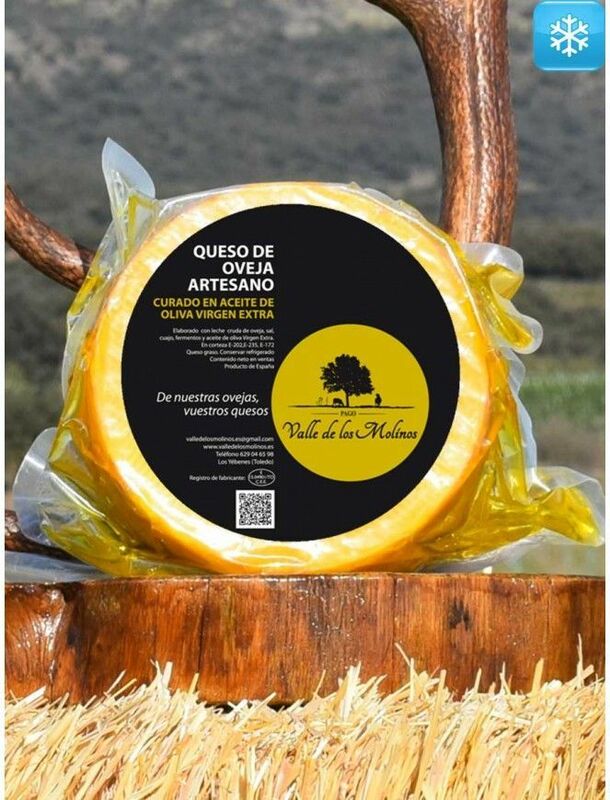 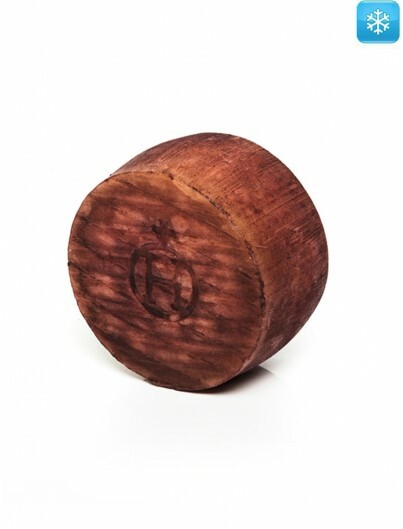 Made with raw sheep milk, this type of cheese is macerated in extra virgin olive oil for 6 months. 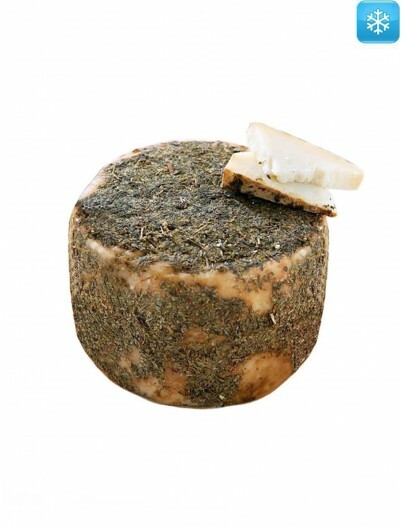 In this combination, each piece acquires an attractive aroma that makes the tasting a unique moment. 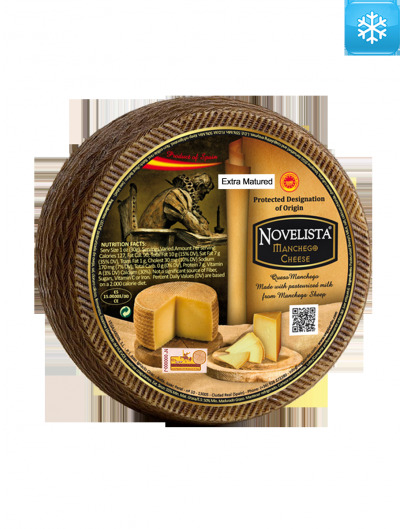 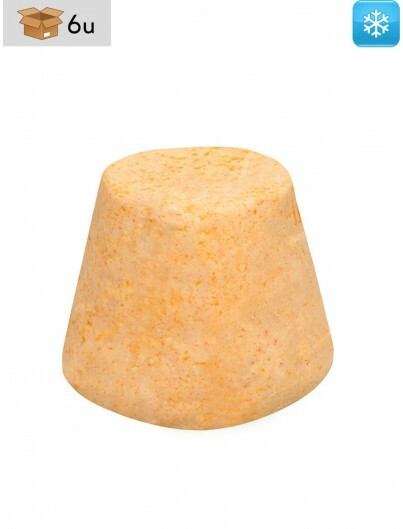 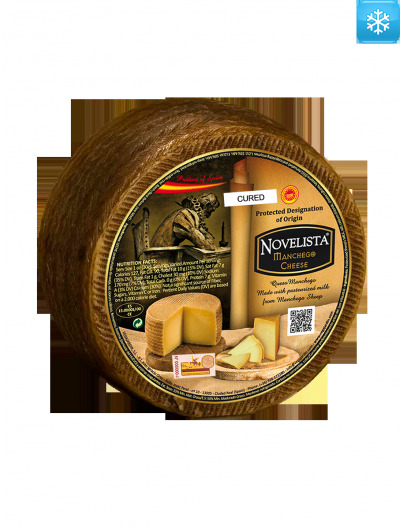 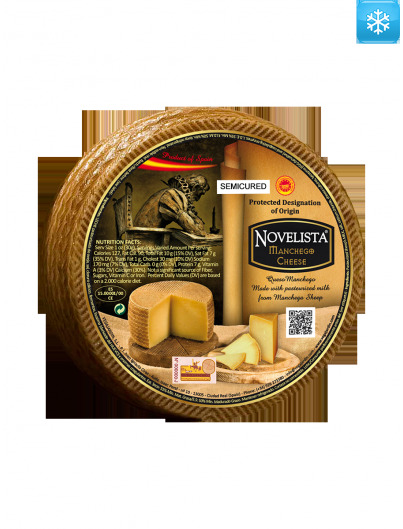 Its strong and spicy taste with a creamy texture brings us a delicacy where we can find a long list of tones. 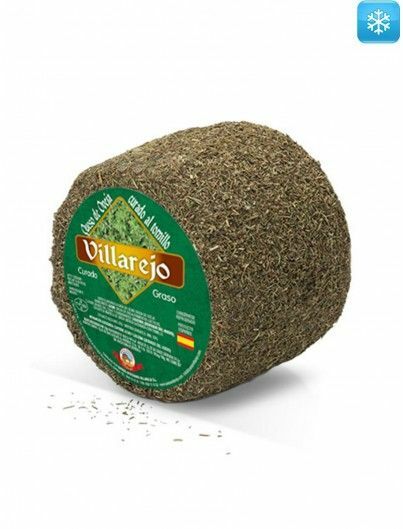 You can’t fail with this product. 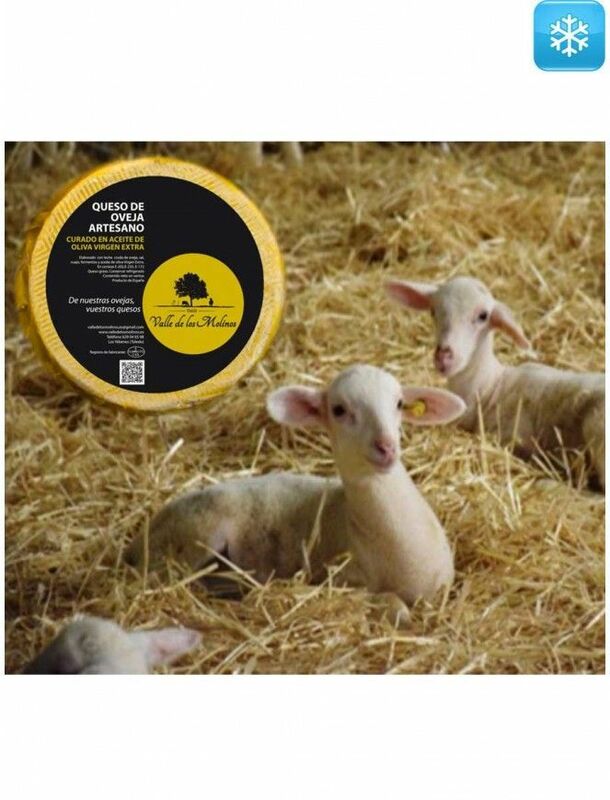 Sheep's milk, salt, calcium chloride, ferments, lysozyme, coagulating enzymes and extra virgin olive oil.